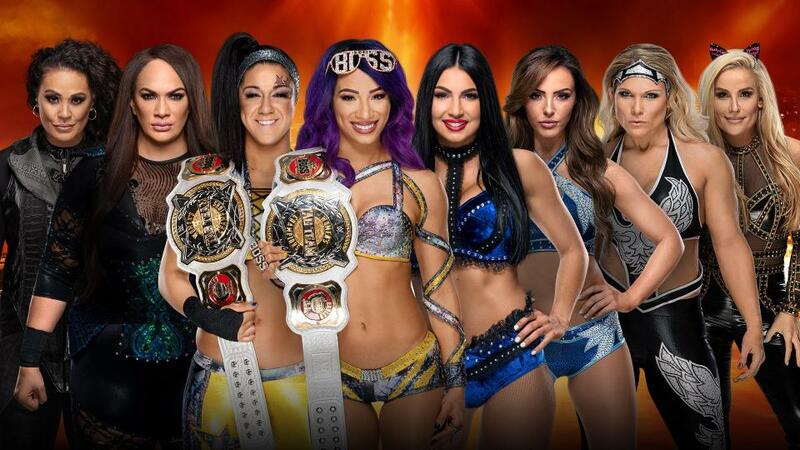 Wrestlemania 35 Results Spoilers for WWE Women’s Tag Team Championship With Sasha Banks and Bayley Vs. The IIconics (Peyton Royce and Billie Kay) Vs. Tamina Snuka and Nia Jax Vs. Natalya Neidhart and Beth Phoenix follows. Smackdown Live’s IIconics (Peyton Royce and Billie Kay) are your new champs.